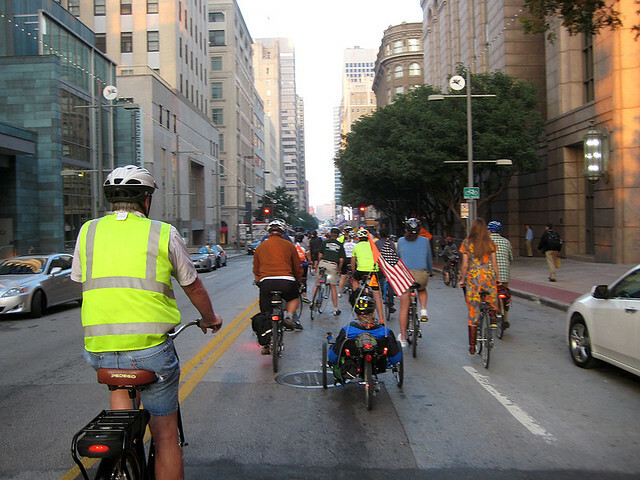 Earlier last month was the Bike League’s National Bike To Work Day. 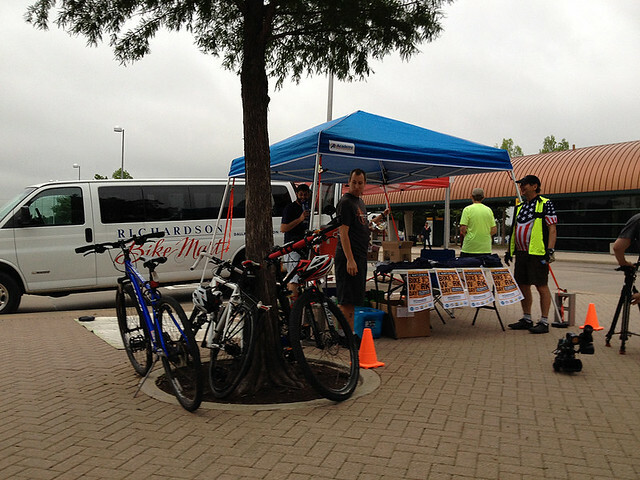 For the fourth year, Bike Friendly Richardson, worked with BikeDFW and DART to set up a bike commuter Energizer Station at DART‘s Arapaho rail station in Richardson. 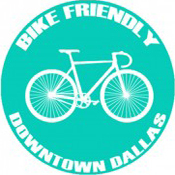 Because interest in these stations continues to grow, BikeDFW and DART were able to set up another 9 stations throughout the Dallas/Fort Worth area, including Plano, Garland, Irving, Addison, Carrollton, Oak Cliff, and two locations in Downtown Dallas. Unfortunately, May was a really wet month, with record rainfall in our area. 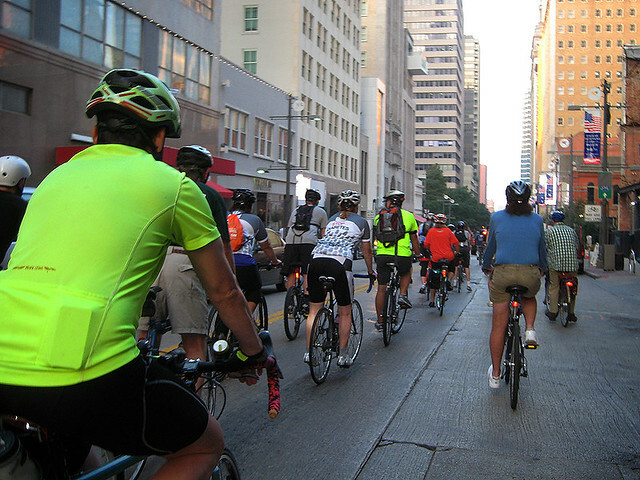 Bike To Work Day, was no exception. 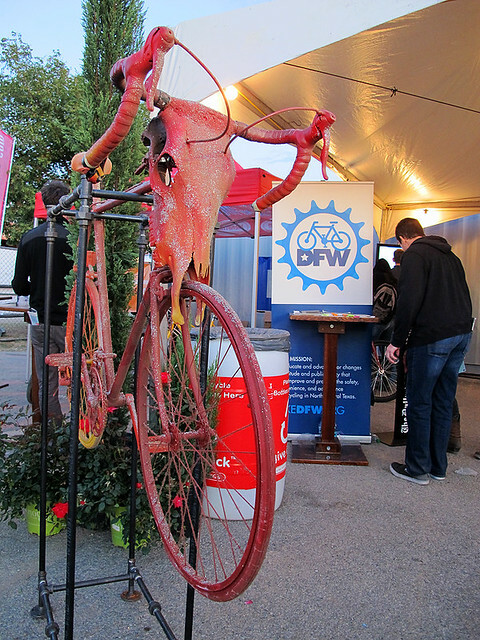 Reports came back that those stations had less success greeting bicycle commuters than previous years. The Richardson station was still pretty successful. 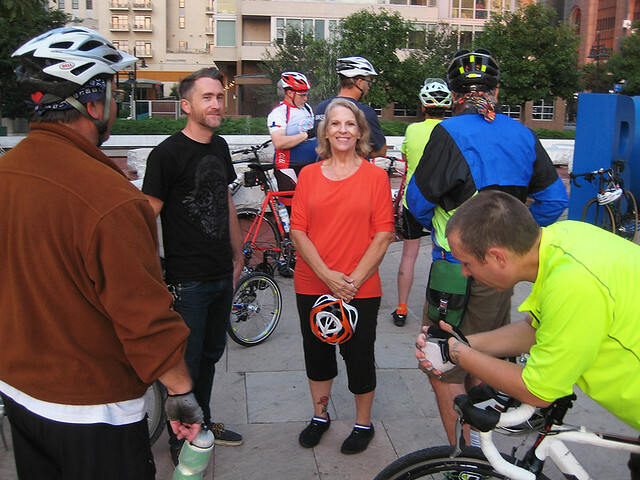 We had a dozen bike commuters stop by our Energizer Station, where we provided them with snacks and breakfast tacos. 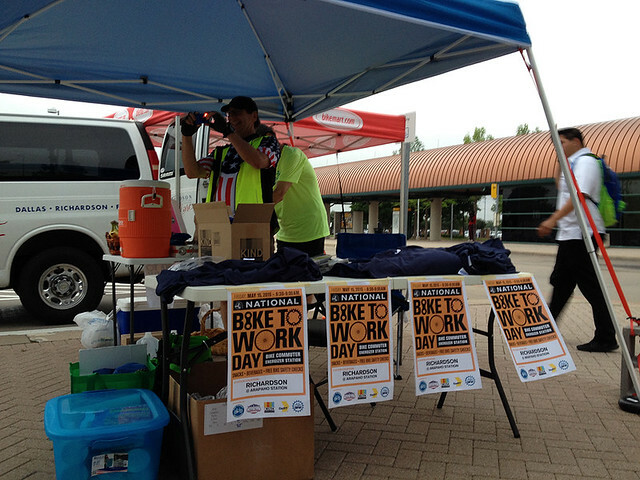 We also handed out lots of swag donated by DART and NCTCOG as well as energy bars provided KIND. 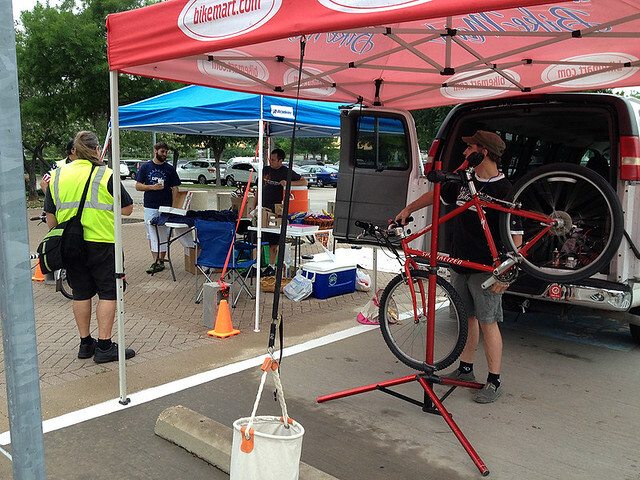 Richardson Bike Mart was out to do bicycle safety checks. 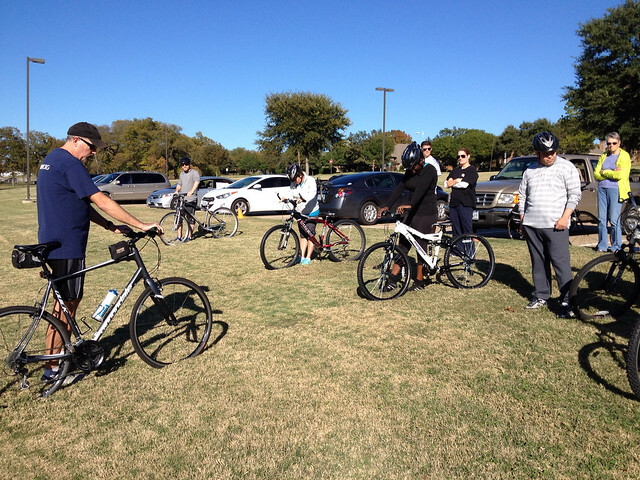 Although it was a lighter turnout than we had hoped, it’s still apparent that folks around the Dallas area are starting to look at bicycle commuting as an viable form of alternate transportation – which most feel is hard to do in a city built for cars. 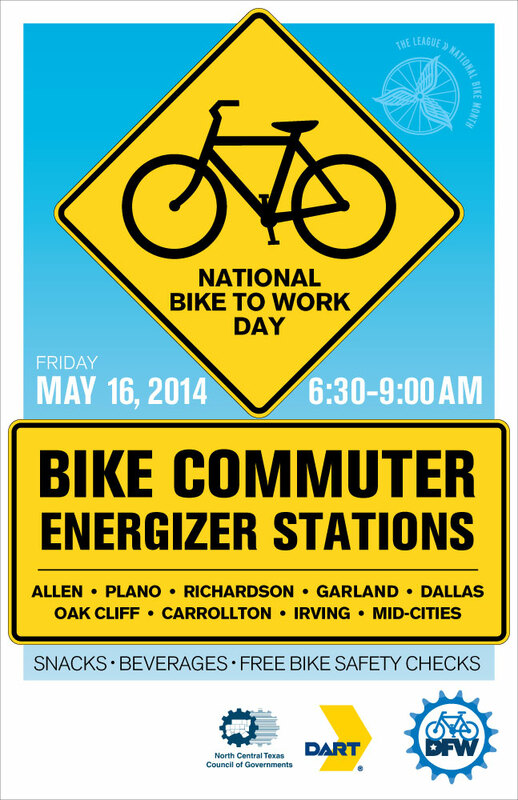 Because of this, we will continue to host these stations on Bike To Work Day – rain or shine. 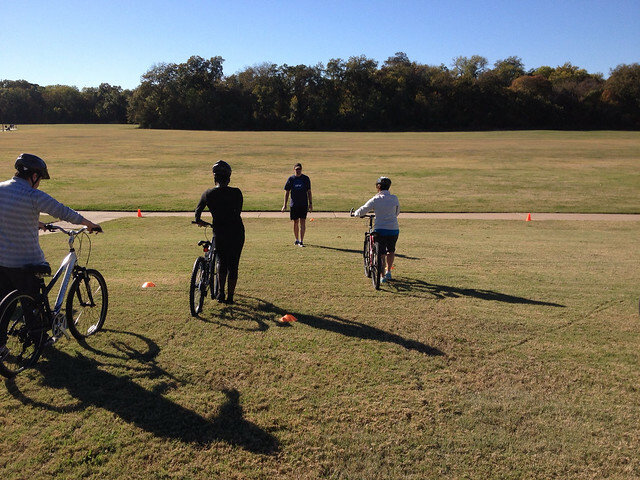 As I’ve mentioned before, my favorite class to teach is helping adults learn to ride. It is by far the most rewarding for me. One thing that I’ve learned, teaching this class, is that people are different, so some pick it up faster than others. There are times when students need to return for another class to continue their training. This weekend’s class, however, did really well and all were riding to some degree. All were able to leave the class knowing enough of the fundamental skills, so that they can continue their training at home. I also discovered that switching up coaches during the class, allows the students to get a fresh perspective on their progress. My hope is that, the more I teach this class, the more I will be able to anticipate and address each student’s individual needs. 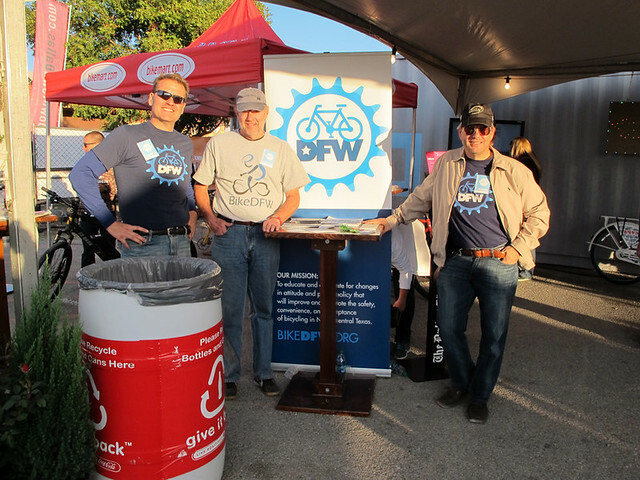 My local bike advocacy group, BikeDFW, was asked to share a tent at the Big D Bicycle Village, which was part of the Untapped Festival in Dallas. 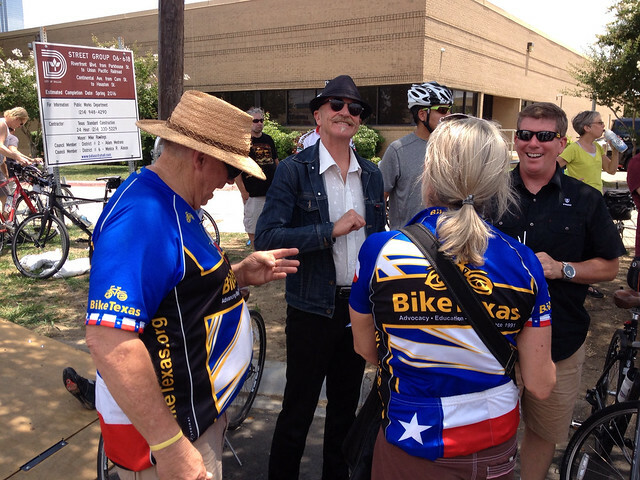 Although it wasn’t a bicycle event, it would be attended by plenty of like-minded, bike friendly people. 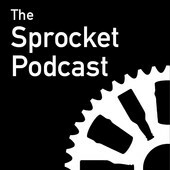 We thought it would be a great opportunity to get some good exposure outside of our normal circle of influence. 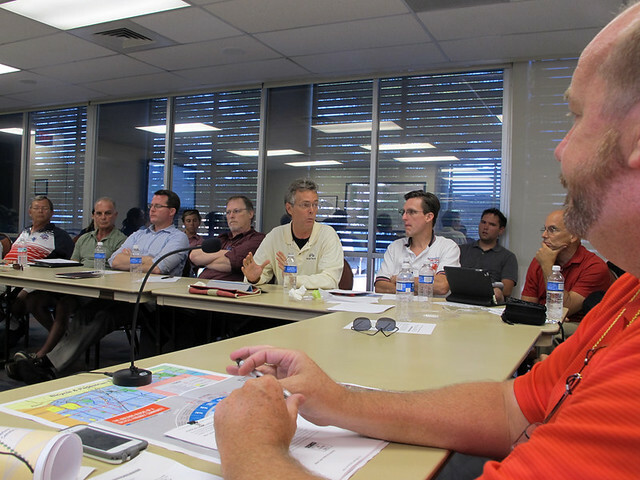 Plus, they let us host the table for free – which allows us to better optimize our resources. 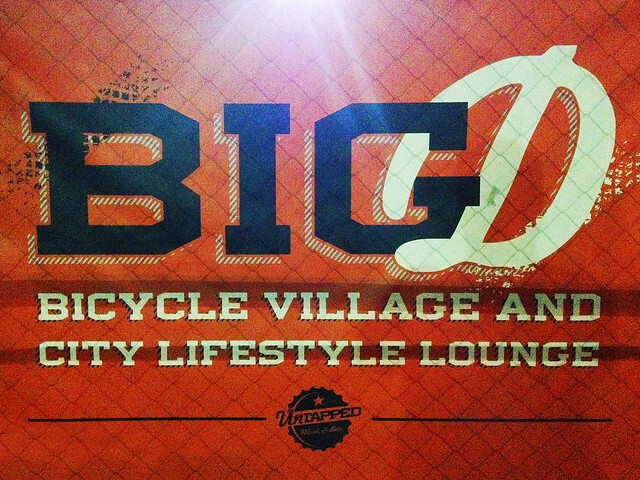 The event was extremely successful with a great crowd of beer and music enthusiasts. Although we didn’t grow our membership, we did a great job of increasing our awareness. 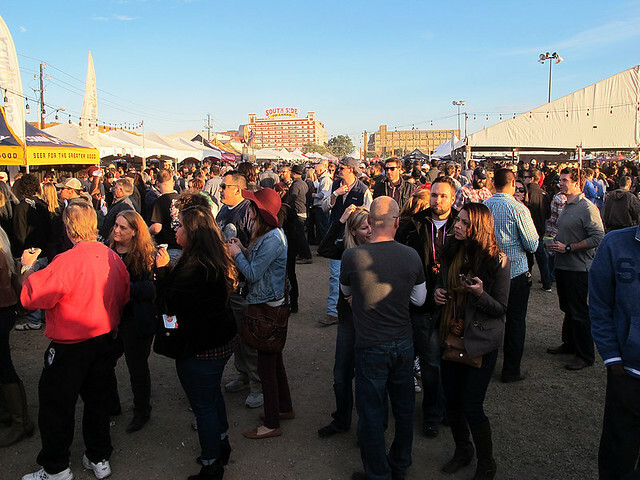 Dallas needs to have more events like this. Here are some pics from the event. Click here to see the set. 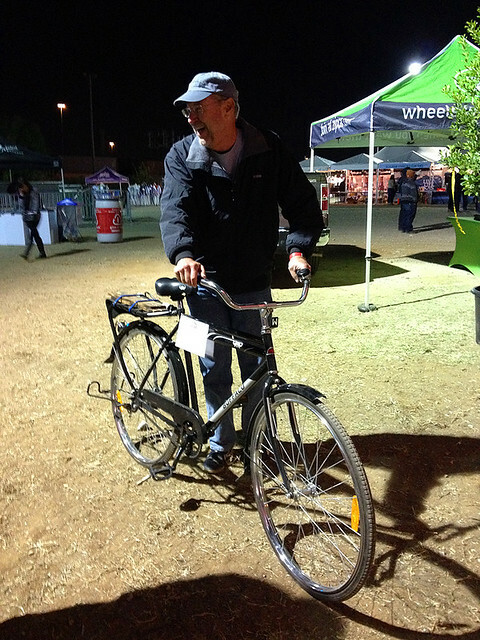 Here BikeDFW board member, Alan tests out a Buffalo Bike. 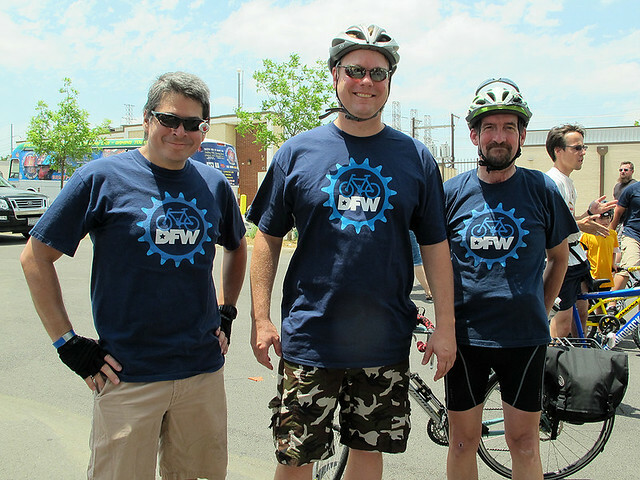 For the past few years, local bike advocacy group, Bike Friendly Oak Cliff, has hosted a month long bike event called Cyclesomatic. 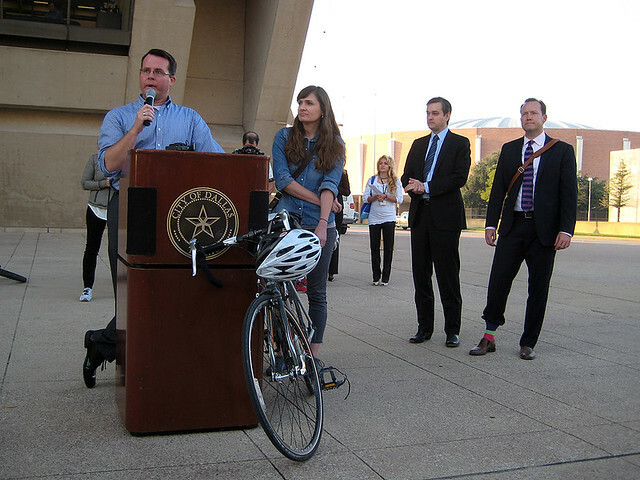 One part of that event is the Bike to City Hall ride – which always happens on a work day, early in the morning. 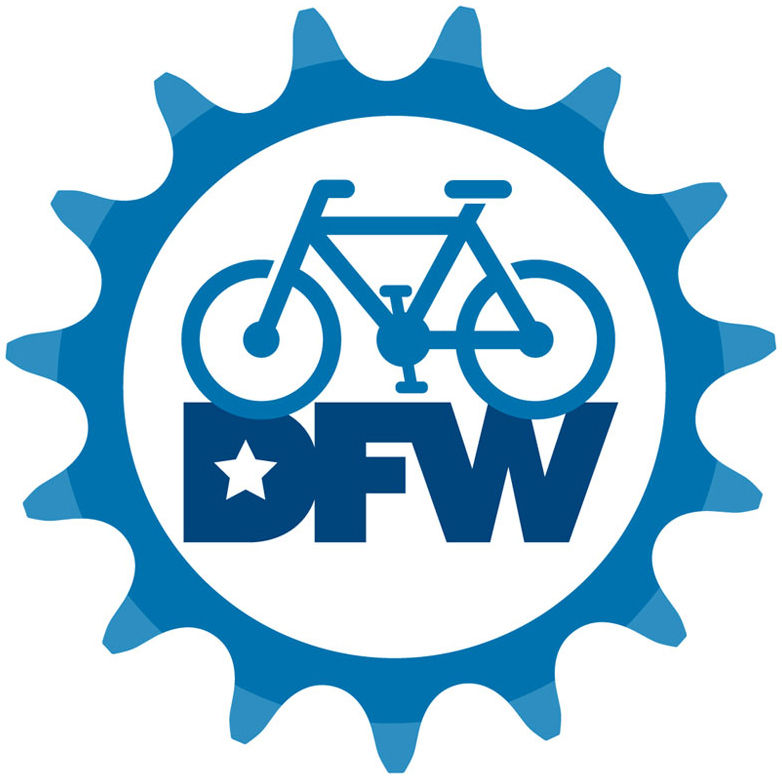 I’ve always wanted to participate in this ride, but couldn’t find the time to bike into Dallas from my house in Richardson, then back out to my job in Carrollton. Finally, on their sixth year, I made the time. 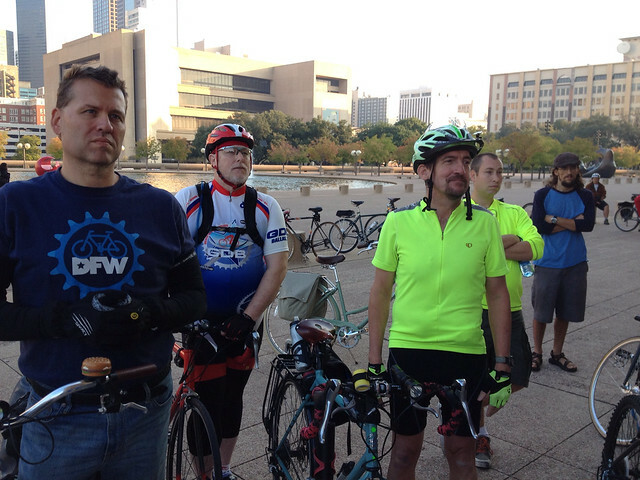 I saw a post on Facebook that a local cyclist friend was riding down early that morning to catch the event. I checked my calendar and workload, and for once, my morning was meeting and deadline free. I decided to join him. We met up at a local shopping center in Richardson at about 6:00 am., when it was still dark and I was still half asleep. Most of the ride through town was before rush hour and traffic was pretty light. 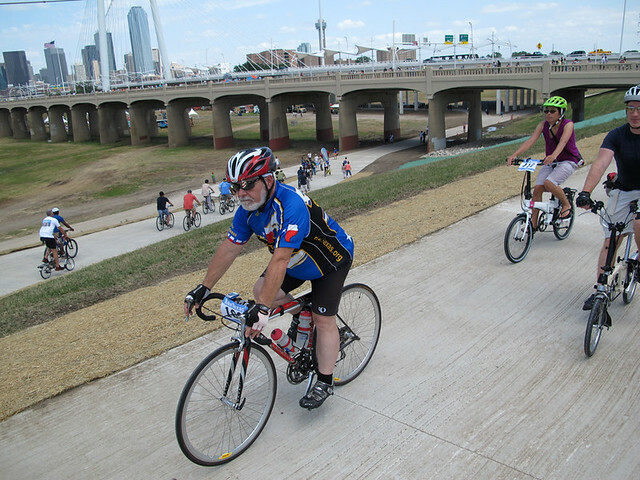 The great thing about riding into downtown Dallas from Richardson, is that most of the route is multi-purpose trail. 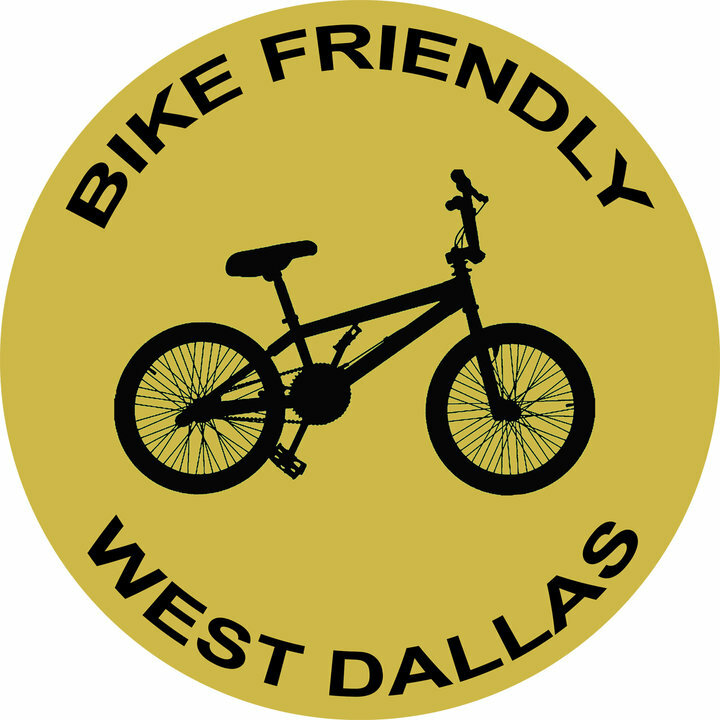 Once we hit the Cottonwood Creek Trail, it was just a matter of jumping onto the White Rock Creek Trail then the Santa Fe Trail – which takes us mostly into downtown Dallas. 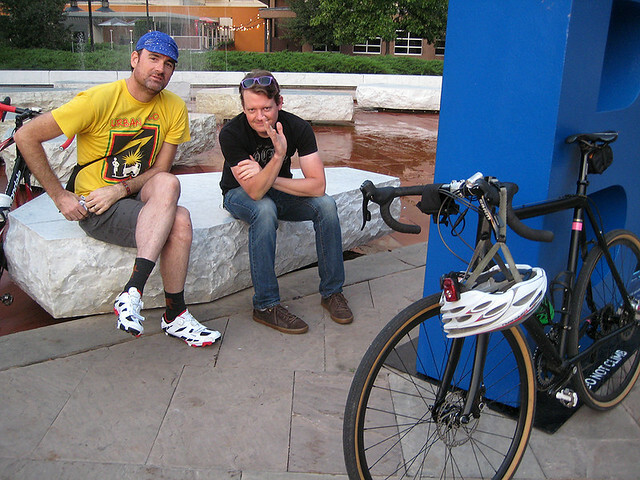 Overall, we rode about 25 miles in about an hour and a half – a slow but fun pace. I really enjoyed the view of White Rock Lake, just before the sun came up. 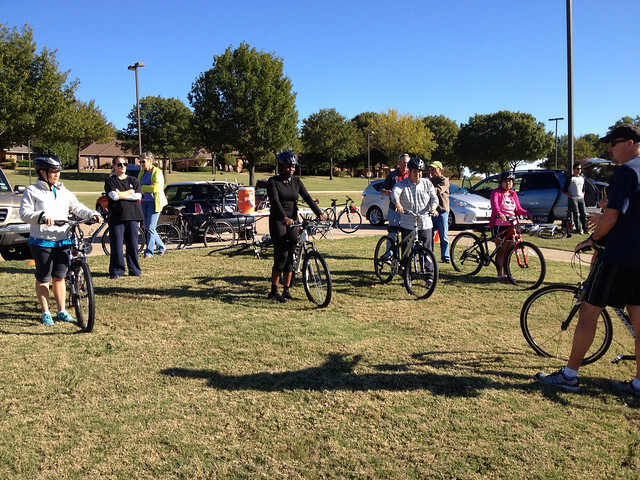 We met up with many other riders at Main Street Park. 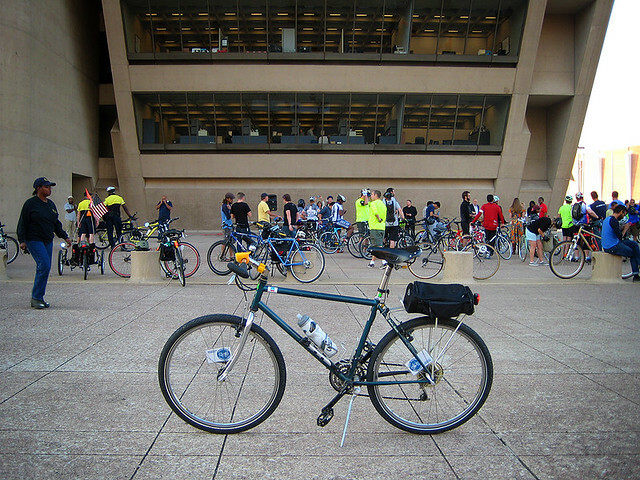 After hanging out for a bit and taking a few pictures, the whole group – including some Dallas City Council members – headed out for a really slow paced ride to Dallas City Hall. This was obviously a ride to make a statement. 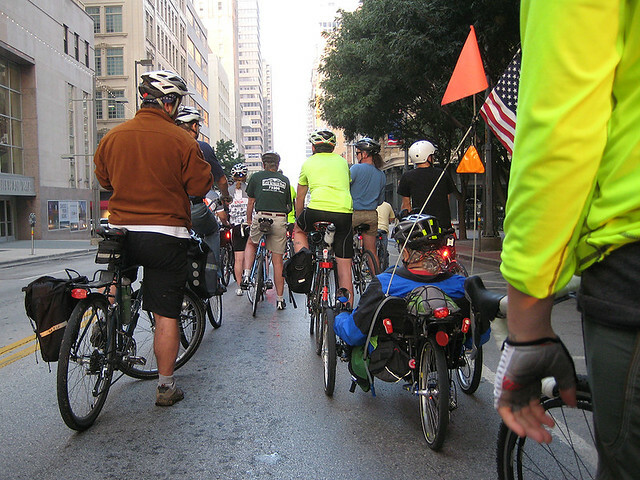 As we rolled safely through the morning, rush hour traffic, there were lots of waves to and from our parade of two-wheeled advocates. 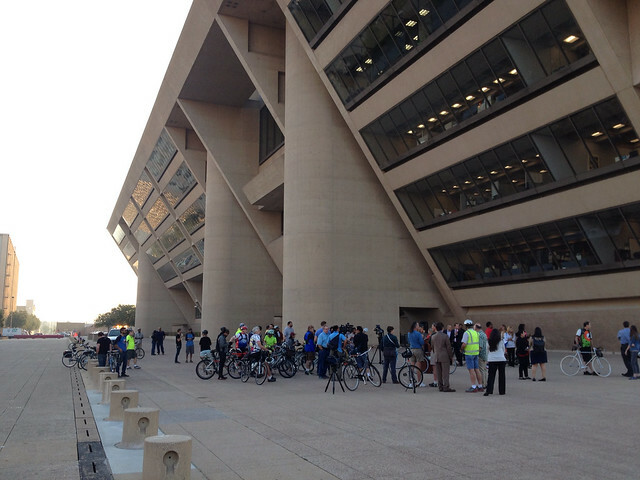 When we arrived at Dallas City Hall, the whole group gathered outside to listen to a presentation from the City Council members who rode with us, as well as a few other city officials. 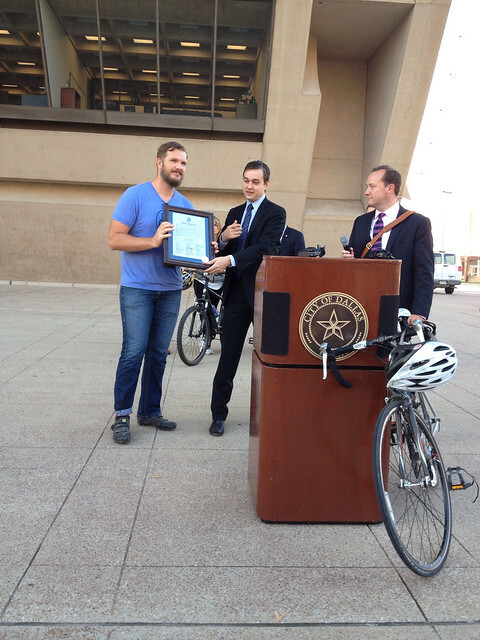 Our new, local advocacy group, The Dallas Bicycle Coalition, even go a special recognition certificate for all of their efforts. Overall it was a great morning, and I hope to do this ride again. Here are a few more pics from the event. Click here to see the entire set. 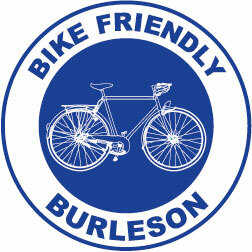 We are very fortunate to have a League of American Bicyclist board member, Gail Spann living in north Texas. 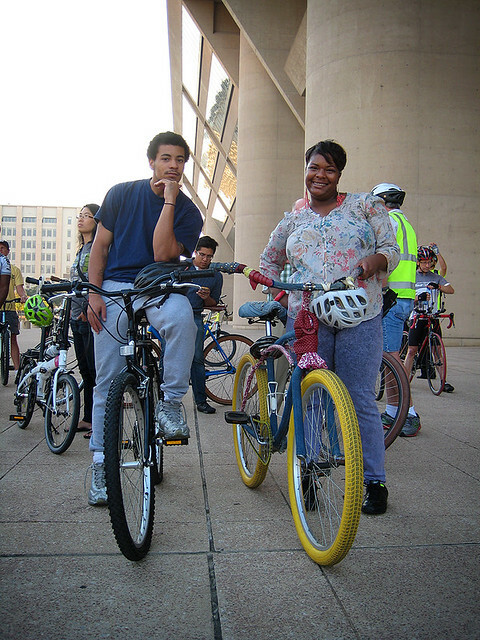 Her dedication to cycling and bike education is an inspiration for many bicyclists, advocates and enthusiasts. 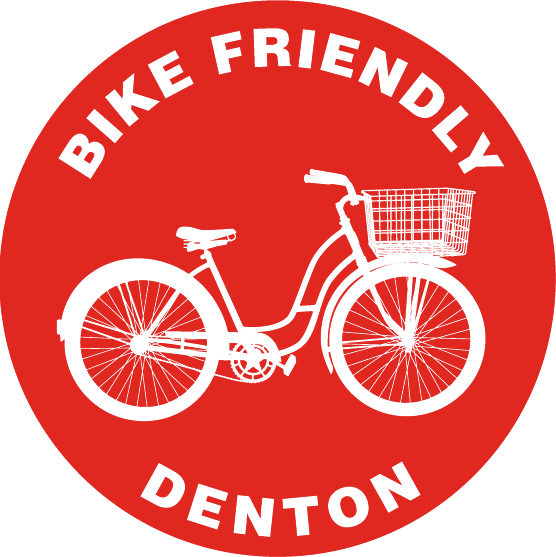 This past weekend, she and her husband, Jim, hosted a visit from the League’s president, Andy Clarke, who came to talk to us about Bike Education and the Bike Friendly Communities Program in north Texas. 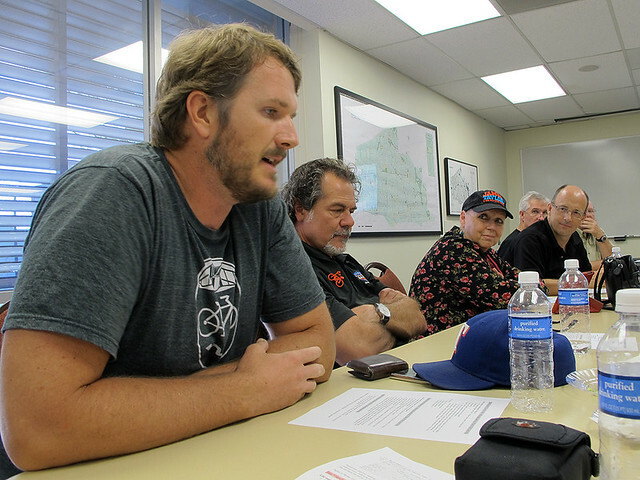 Given that our time with Andy was limited and wanting to keep this visit focused, we set up two meetings with just a few key instructors, advocates, industry leaders and city officials. 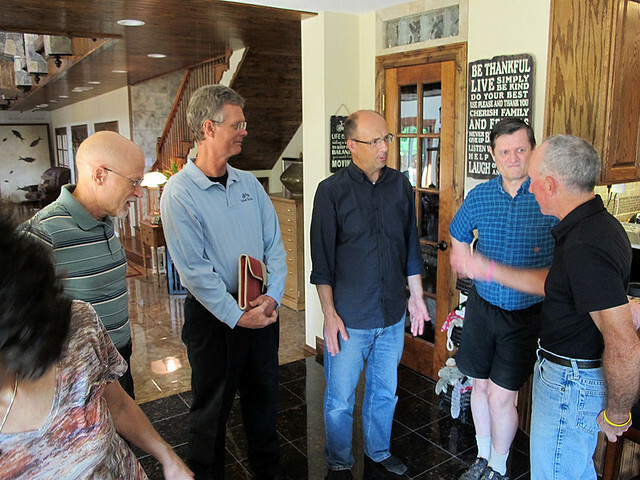 The first meeting – which was held Sunday evening at Gail’s house – was about the current education program, were several local LCIs (League Cycling Instructors) met with Andy for dinner and a ’round table’ discussion. 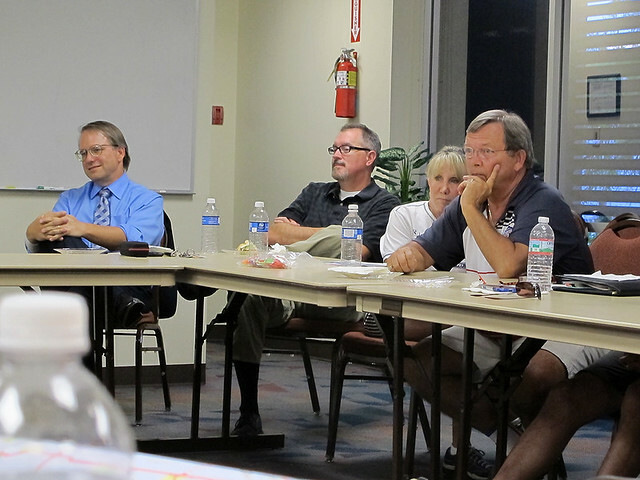 We discussed ways to make the program better and how to reach a larger audience. 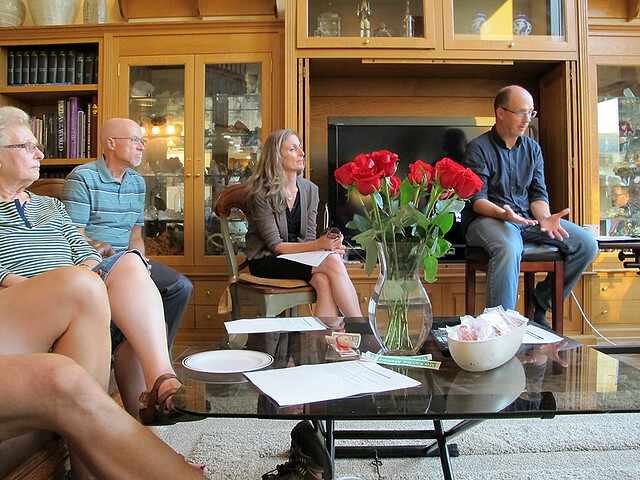 Quite a few good ideas were discussed and many of us left the meeting inspired and ready to move the program forward. 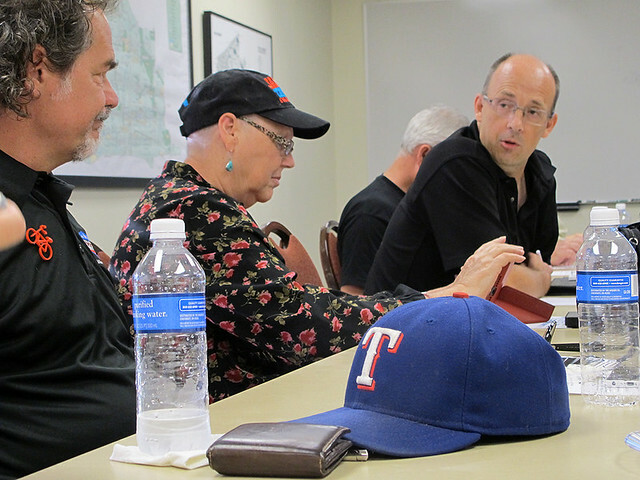 The second meeting – held on Monday evening at the Plano Parks and Recreation office – was about north Texas and the the Bike Friendly Communities Program. 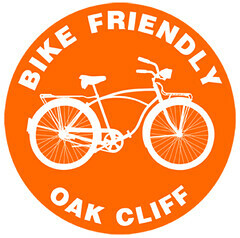 Attending, were representatives of BikeTexas, BikeDFW, Bike Friendly Richardson, Bike Friendly Oak Cliff and Plano Bicycle Association, city officials from Dallas, Fort Worth, Plano and Richardson, and industry leaders from Richardson Bike Mart and Plano Cycling and Fitness. 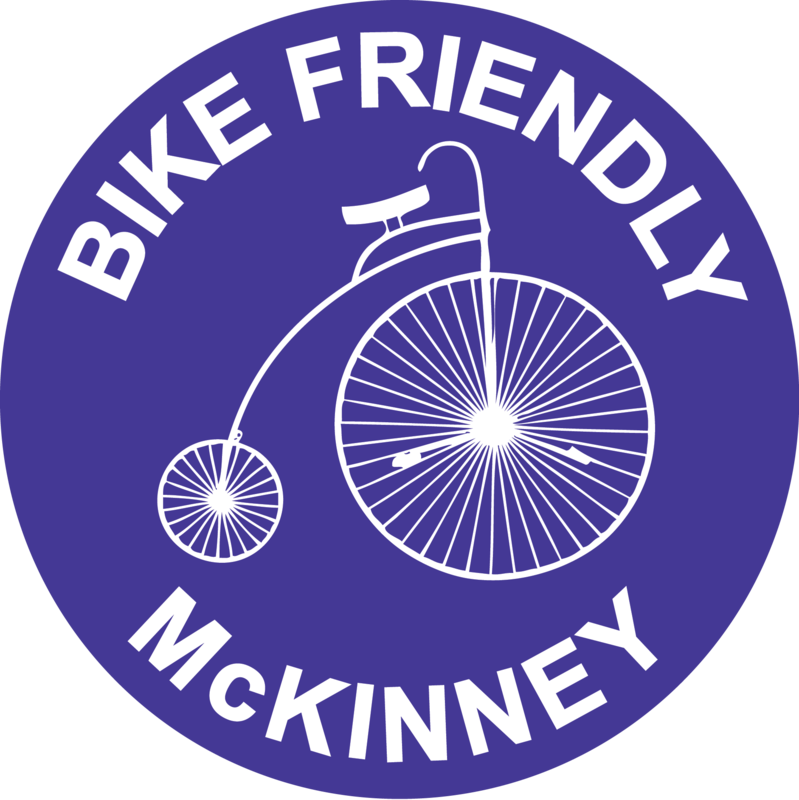 At this meeting, city officials were able to openly discuss the efforts that have been made towards bicycling infrastructure, issues and concerns with the Bike Friendly Communities Program and ways to get clear benchmarks moving forward. 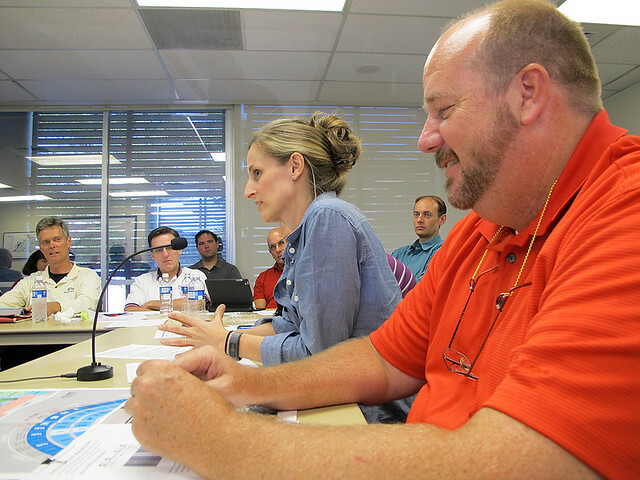 It was evident that many of the city officials weren’t expecting a ranking based on the current program, but wanted to see some sort of recognition for the expenses and efforts made so far. 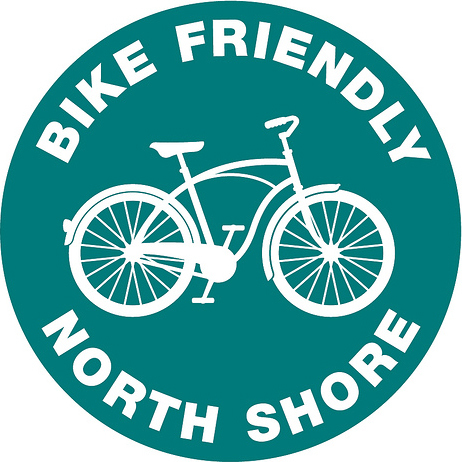 They felt that having this would help motivate and inspire city management and council to continue investing in bicycling education and infrastructure. 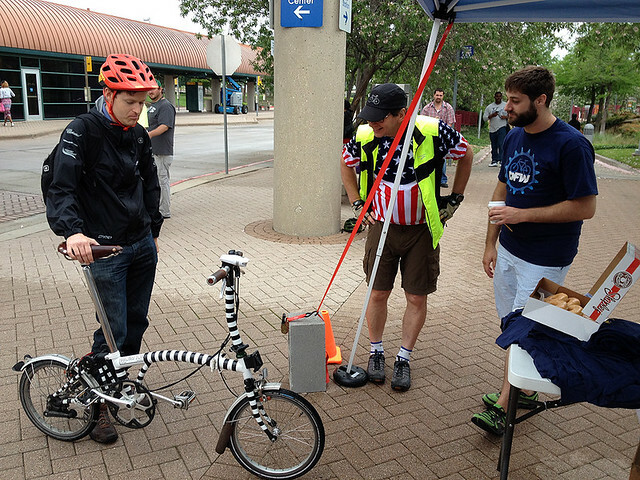 Given the limited amount of time, we were able to have a good conversation with Andy Clarke, and he was able to assure us that the League of American Bicyclists was listening and willing to help us achieve our goals of becoming bike friendly communities. 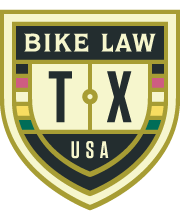 It was nice to be able to have this direct link to the League to make it clear that cycling is growing in north Texas and we are a strong community of bicycle riders. 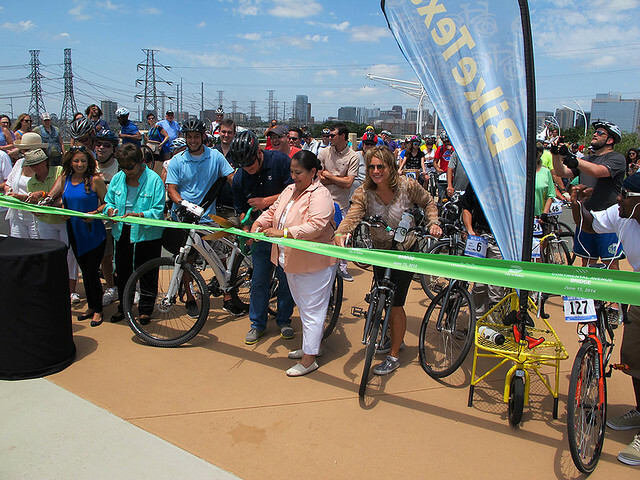 Four great Dallas amenities opened this past weekend during an event called the Trinity River Revel, and it was celebrated with a Rolling Ribbon Cutting. 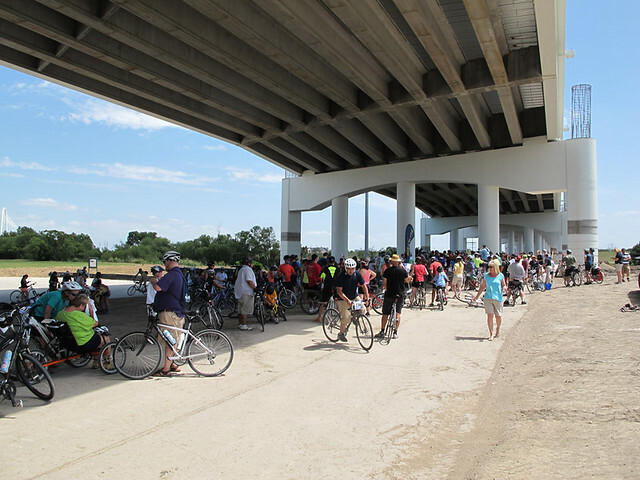 A large group of a few hundred cyclist, which included a few of Dallas’ elected officials, representatives from local and state bicycling groups as well as surprise visitor Gary Fisher, all set out on a slow paced rally around the Trinity River to officially reveal these great new open spaces. 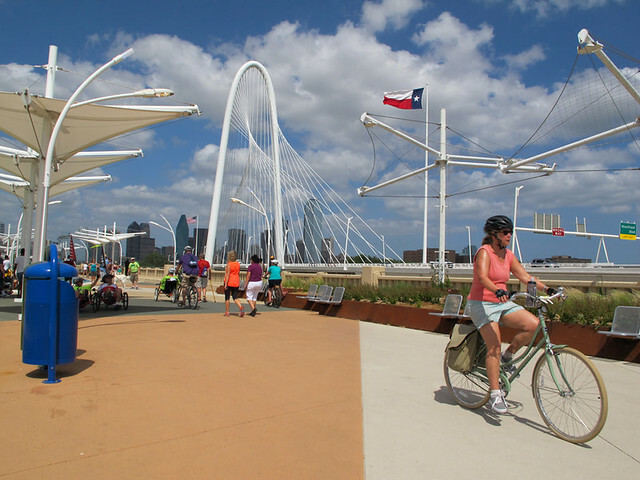 The Continental Avenue Pedestrian Bridge – A new linear park build on the old Continental Street Bridge, which spans the Trinity River west of downtown Dallas. It includes 39 trellis and shade structures, a meditation labyrinth, bocce court, spray fountain and playground. 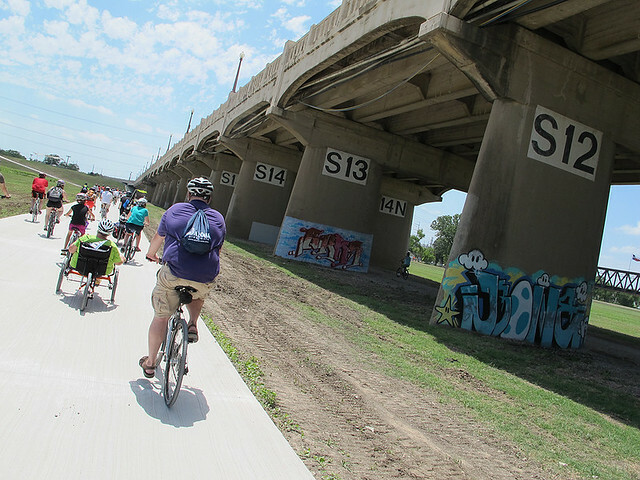 Trinity Skyline Trail – This is a paved hike, bike and skate trail in the Trinity River basin that leisurely rolls between Sylvan Avenue and West Commerce Street. 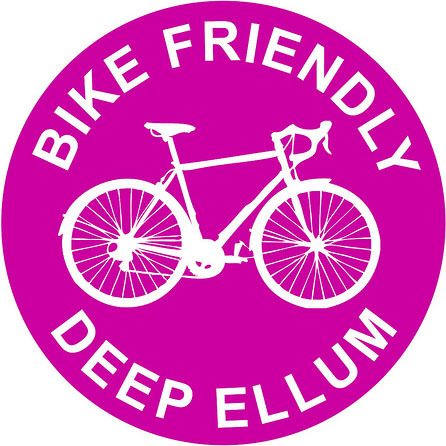 This is a great place to take your family for a nice bike ride or walk, and see lots of nature around the Trinity River. 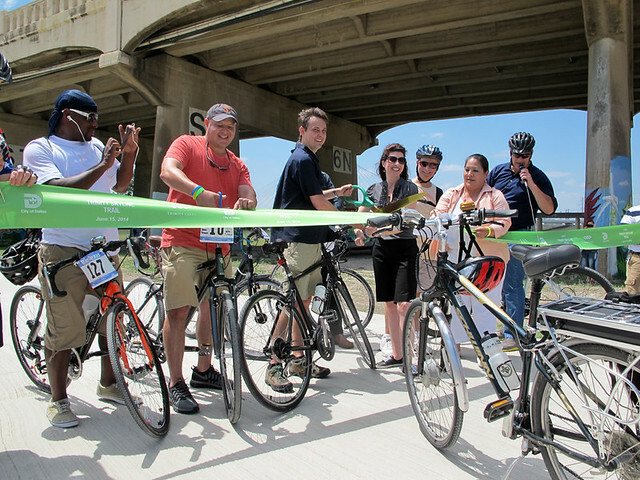 Sylvan Avenue Bridge – The bridge has been redesigned as a six-lane bridge with two six-foot sidewalks on the shoulders. Even better, is the Trinity Skyline Trail crosses the river below. 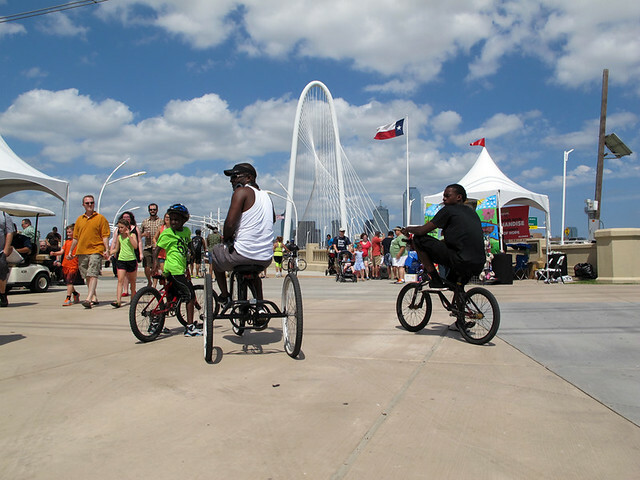 West Dallas Gateway Plaza – This is located between the western end of the Continental Avenue Pedestrian Bridge and Trinity Groves. 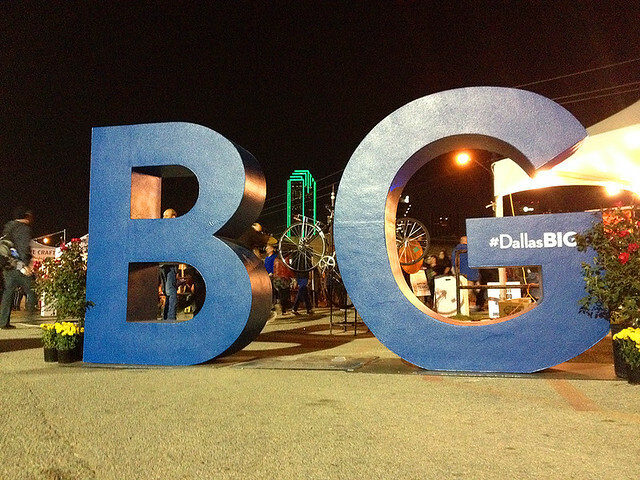 This is a perfect spot to visit, with great views of the Dallas skyline. 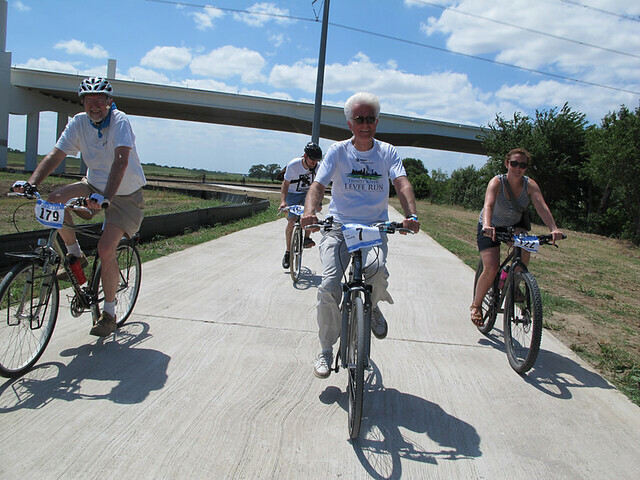 This event was part of the Trinity River Corridor Project. 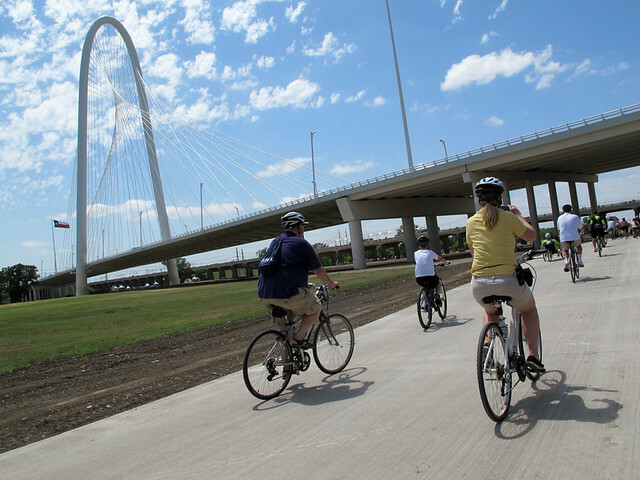 Click here to learn more about the Continental Avenue Pedestrian Bridge. 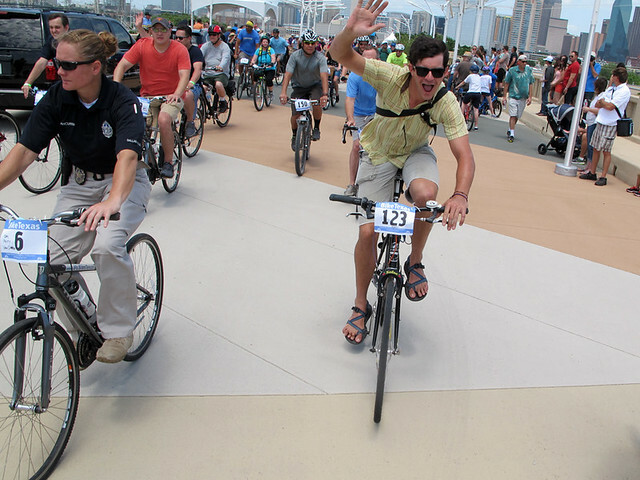 It was a great day to ride and be part of this historic event. 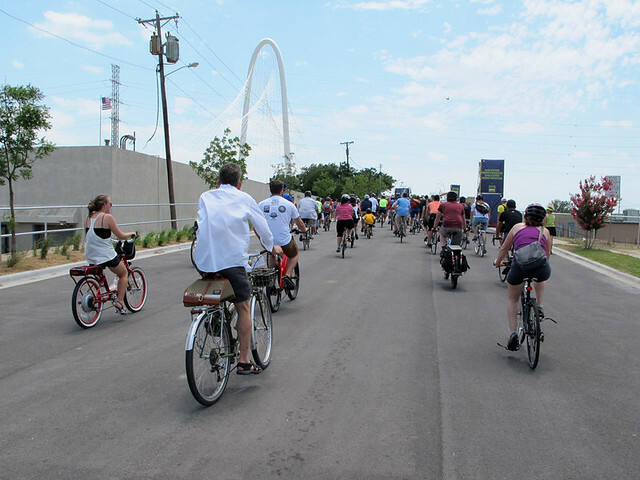 It was also inspiring to see such a large group participate, letting the City of Dallas know that bicycling and walking are important to the people who live here. Here are some pics from the event. Click here to see the entire set.